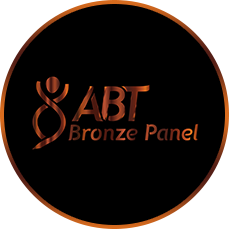 The Bronze Panel is our most popular and tests the most important values for athletes such as Iron and a Complete Blood Count. Over the years the Bronze Panel has earned the nicknames Pre-Competition and/or Pre-Race Panel. 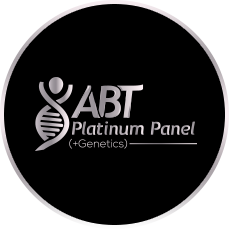 The Bronze Panel provides a basic “systems check” of the most critical blood markers related to performance. Although the Bronze Panel does not provide many long-term recommendations, it does cover the basics to ensure you are at the top of your game for the next 6 weeks or so. 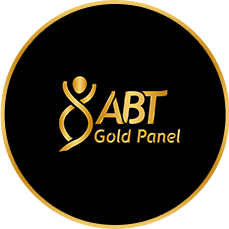 The Bronze Panel does NOT require any fasting unless the Lipid Panel is selected as an add-on test. Ideal Use: Best use of the Bronze Panel is as pre-race panel for endurance athletes 6-8 weeks prior to race day, or as a periodic systems check for team sport athletes.